When recording music albums or live events, the use of many microphones causes comb filter distortions, which must be compensated manually by the sound engineer as much as possible. 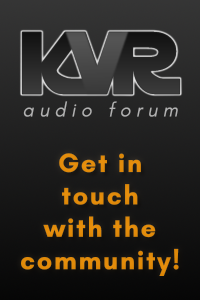 forward audio develops innovative audio-plugins that automate and optimize this process. With our plugins, employees of the audio industry or sound and event technicians can save valuable working time and even hobby users will be able to optimize their recordings more quickly. Today is the day! 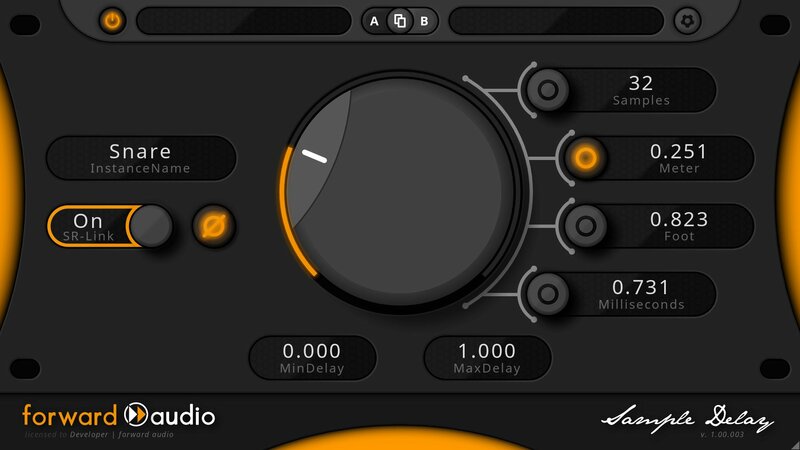 We are releasing version 1.0 of our free Phase Alignment Plugin faSampleDelay. Everyone who already has an account can login and download the new 1.0 license. The release version will not longer work with older beta licenses! To celebrate the release we also set faTimeAlign to 35% off for only two days (until October, 5th). Grab it while you can! We are pleased to announces the release of version 1.00 of our free plugin faSampleDelay on Thursday, October 4th, 2018. If you already have a license, you will need to download the updated 1.00 license through your forward audio user account. All beta versions will not be able to get any updates after the final 1.00 release.